All our handcrafted soaps are made using the traditional cold process method. The cold pressed bars are made using natural plant-based vegetables, nuts, fruits, herbs, cold pressed oils, whole grain oatmeal, honey and pure essential oils. All our soaps cure for a period of 6 weeks before they are hand-wrapped. 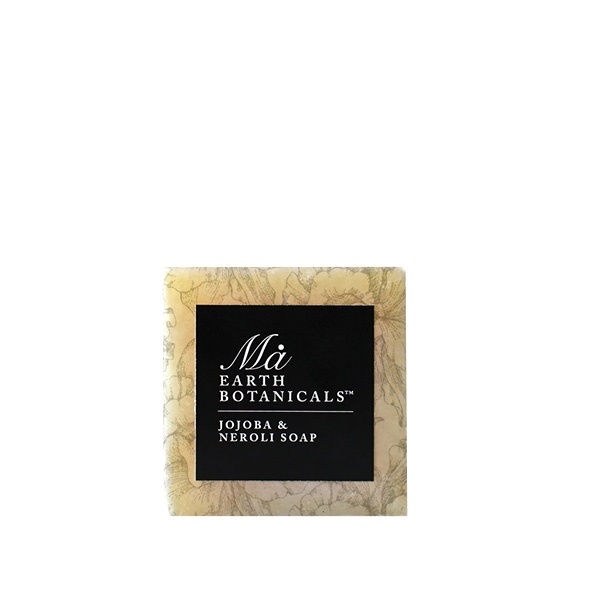 A creamy bar of soap enriched with Jojoba oil, renowned for its absorption and moisturizing abilities. 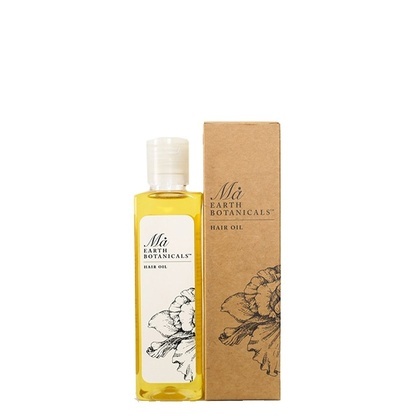 Jojoba oil is not actually an oil, but a liquid wax. 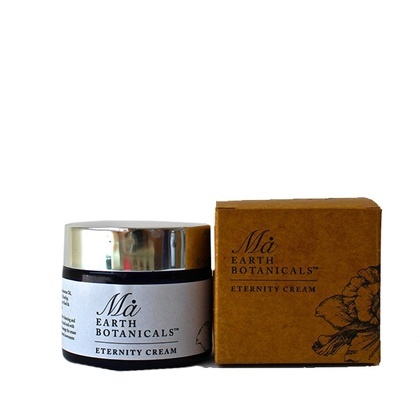 It is hypoallergenic, soothes and improves skin's suppleness. Coupled with Neroli essential oil, which not only has great therapeutic properties, but also the most incredible, uplifting fragrance. 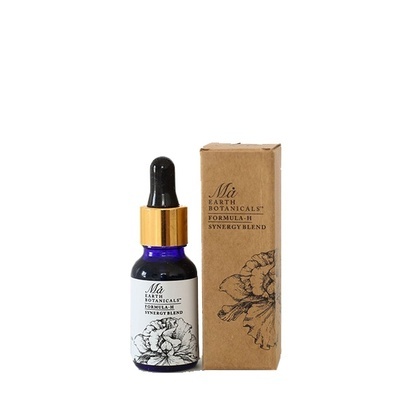 It has a relaxing effect on the mind and body, relieving muscle spasms, calming heart palpitations and a wonderful rejuvenating and regenerative effect on the skin, helping to soften scars and fighting stretch marks.